Video games are usually an all-or-nothing venture. Many of the bigger video games companies, like Microsoft, Electronic Arts (EA), and Activision Blizzard (ATVI) have a long history of making money from games. 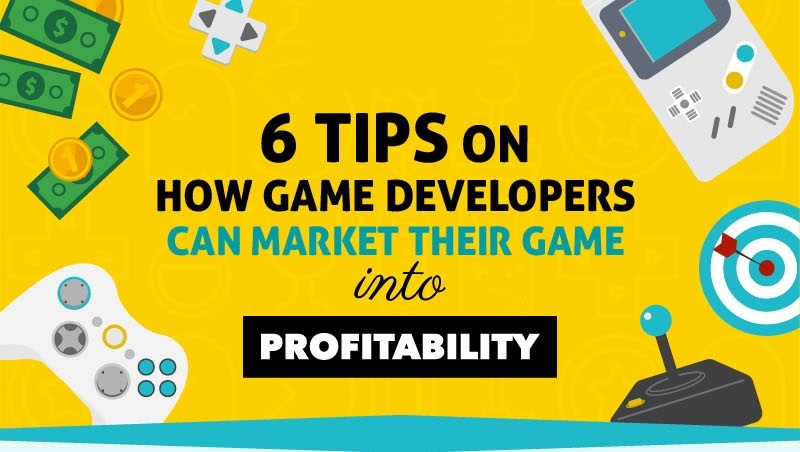 But you don't necessarily have to create the latest in a franchise for your video game to make money, and you don't have to be part of a huge corporation to have a successful launch.